Available For 20 More Days! 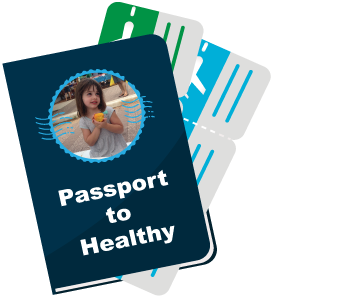 Give families a passport to healthy with HealthStart's science-based health education programs. Join us for the 7th Annual I Heart HealthStart Gala at Gather Austin. Since 2010 HealthStart has reached more than 4,030 Central Texas kids between the ages of 3 and 10. We've provided these children with the tools for making good food choices, keeping their bodies strong, and taking care of one another and their planet. These kids take what they learn home helping to build community health and wellbeing. Enjoy appetizers from some of Austin's best restaurants, peruse the items in our silent auction, and listen to live music from Colin Boutwell while helping HealthStart build a healthy future for our kids. HealthStart starts young to set the foundation for child health and well-being through children's science-based health education. Learn more at http://www.healthstartfoundation.org.